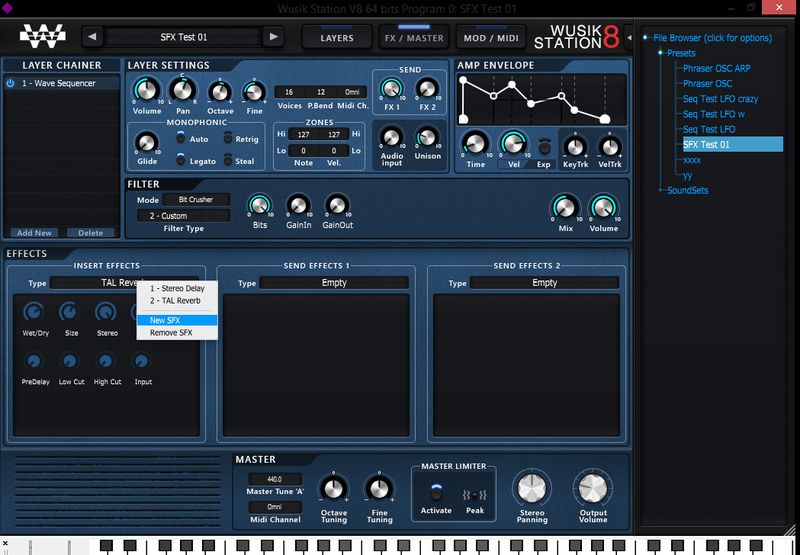 Wusik Station 8, Other Virtual Synth from Wusik. Wusik is working on both Wusik 8000 and the 8th version of its Wusik Station modular synth. An Alpha version has been released for the latter. Before listing the new features, we invite you to purchase the Alpha of Wusik Station 8 version as soon as possible, the first 50 licenses are available for the special price of $59.95. Upgrades are also available for $39.95 if you use Wusik Station 7 or $49.95 for older versions. Plus, Wusik 8000 will be included for free. 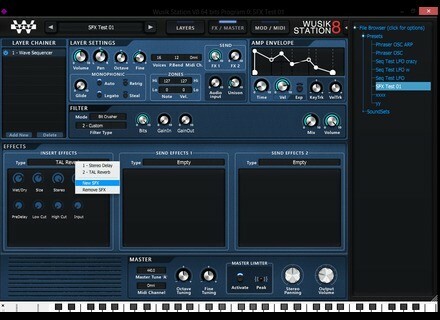 Wusik adds that there are more new features to come, he is actually working on a groove sequencer module, a custom effect module (from the custom filter script), more filters from Wusik Station 7, backward-compatibility with presets and soundsets from the previous versions, code optimizations and the Mac version. You’ll find all the details about Wusik Station 8 at www.wusik.com. NCH Crescendo on Mac, Windows and Android NCH Software has released an update for its Crescendo music score editor for Android, which is a good reason to tell you about the software.